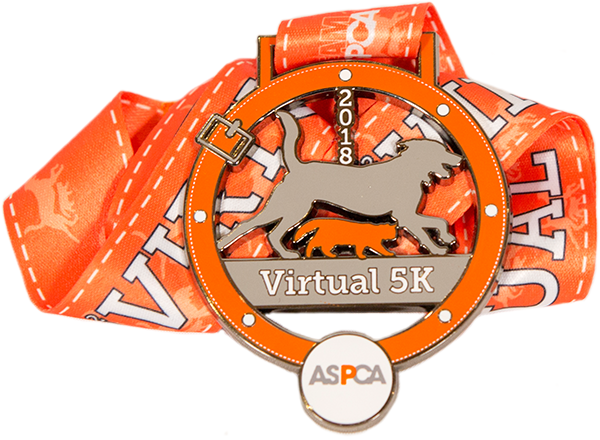 Sadie, Remy, Julie A., Fatima and I have been participating in the 2018 ASPCA Virtual 5K! The dogs and I do the walking. The cats mix up our protein shakes and give the dogs massages after the walks. It's a team effort! We are excited to be participating and honored to be raising the awareness and the much needed funding to support the ASPCA's programs. Your donation will help the ASPCA provide life-saving programs and services to millions of animals nationwide. I appreciate your help as we fight to give abused and homeless animals a second chance at life. Please support us by making a donation and help us make a positive impact in the lives of animals! Thank you! Linda and the furry critters! UPDATE: WOW!! The gang and I are so excited about the donations from our friends and family. Thank yuo so much to all! TOTAL TO DATE: 7.26 mi! We will keep on walking for the Team!